Your first session will last 1 hour. We will take note of your exercise and injury history. We will then conduct a quick assessment to gauge any muscular imbalance or weakness that you may have. We will conduct an initial workout which aims to assess how you "move". We will then use the results of this assessment as a basis for your individualized program and as a way to gauge whether improvements have been made down the track. Prehab, Rehab...or just get a good (safe) workout! 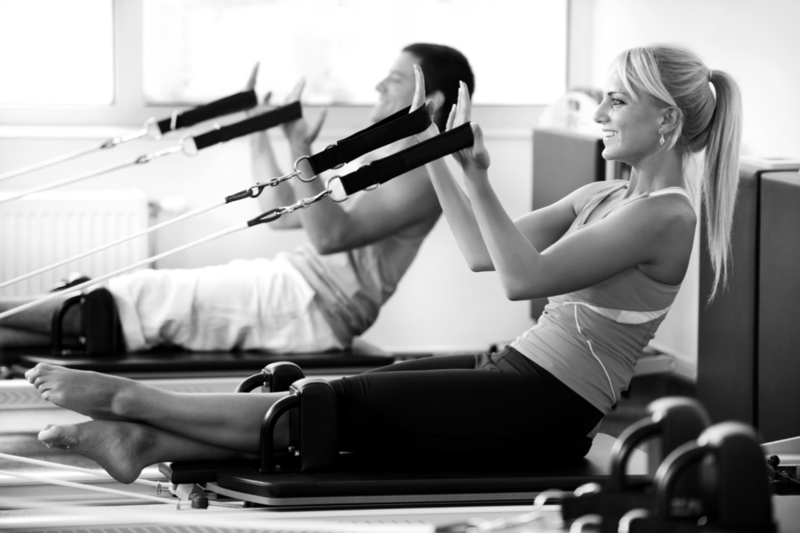 We integrate the concepts, values and practice of modern day training & exercise with that of traditional Pilates. Using specialized Pilates equipment, as well as other apparatus, we incorporate Functional Movement Training methodology into our workouts – that is; the exercises mimic everyday movements and sporting activities, utilising multiple plane motion. Integrating Pilates principals allows us to pay particular attention to core strength, spinal stability / flexibility, pelvic stability, and body awareness. Restore your body balance in a safe and controlled manner. Train your muscles for the purpose that they are intended for. Progress your rehabilitation through focused exercise. Achieve full body workouts to increase tone, strength, flexibility and fitness. Exercise using Functional Movement in multiple planes of motion. For Exercise & Pilates appointments please contact one of our Practitioners below.